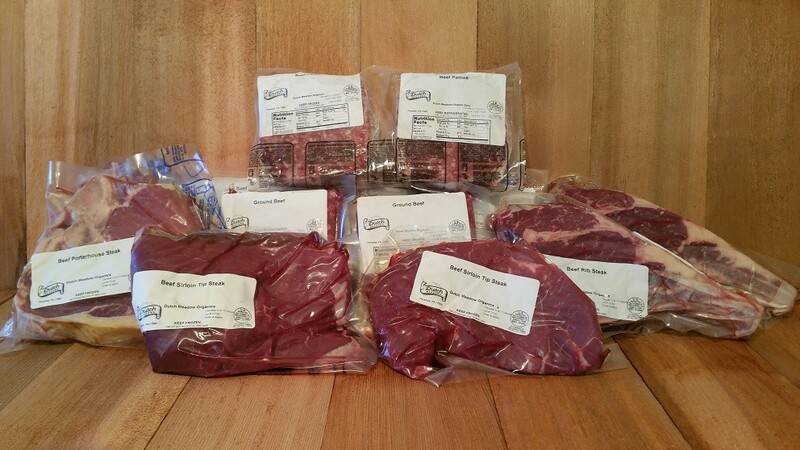 The perfect choice when choosing an option for stocking your freezer affordably with beef roasts and steaks. This pack gets it`s name "Family Pack" by considering that it will stock your freezer well for a small family. Quite a savings when considering the value of 100% grass-fed beef. 2 / 18-oz. Sirloin steaks Takes less than 1 cu. foot of freezer space.